Mr.MartinLundstedt,President & CEO of Scania AB. SCANIA OPENS ITS FIRST BUS MANUFACTURING FACILITY NEAR BENGALURU. Invests Rs.300 crore in manufacturing facilitites in Narasapura,Kolar District near Bengaluru. Bio Gas & Bio Ethanol. THEME: THIS SUMMER , GUJARAT BECKONS YOU. 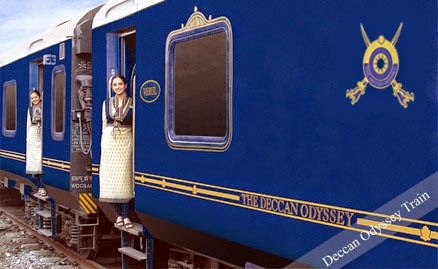 Gujarat to network & interact with the city tour operators. years of independent India must act more responssibly in the parliament. realise that BJP was most of the time in opposition rather than in power. who lost the elections to Lok Sabha are also brought through Rajya Sabha. and they will react when the time comes. The interior view of Linen Club. 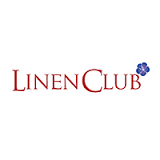 LINEN CLUB UNVEILS ITS NEW RETAIL IDENTITY IN BENGALURU. Textiles ,a Unit of Aditya Birla Nuvo Ltd.,launched their exclusive store in Indiranagar in Bengaluru. About Flax Fiber:It is termed as the "Queen of Fibers". the genuinity of Pure European Linen and it is also a corresponding member of CELC. The address of the store is: 4031,100 feet road,Indiranagar,Bengaluru,Karnataka. Commerce representing large and medium industries in the state of karnataka. bureaucrats,Consul / Trade representatives, celebrities & leading sportspersons. SAGAR HOSPITALS-BENGALURU CELEBRATES WOMEN'S DAY. yeoman services they render to the patient care and to the mankind. Sagar Hospitals also started the "Sagar Women Wellness Program" from 1st March to 31st march,2015.The Theme of the celebrations is " A Healthy Woman is Healthy Family". 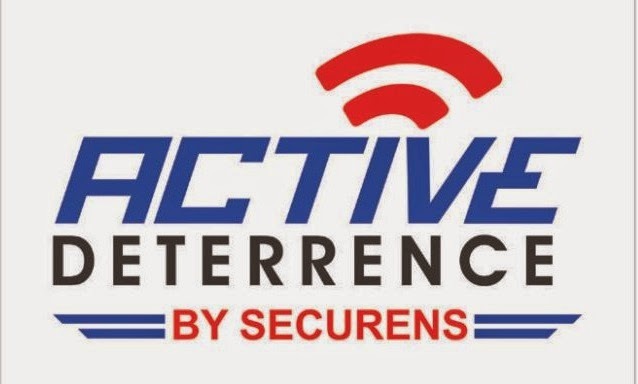 SECURENS SYSTEMS PVT.LTD., have introduced 24X7 Monitored Intrusion Alarm Systems with ACTIVE DETERRENCE for ATM's and bank branches.With this,the crime can not only be detected on-line as it is happening,but also can be immediately deterred using video verification & 2 way audio. 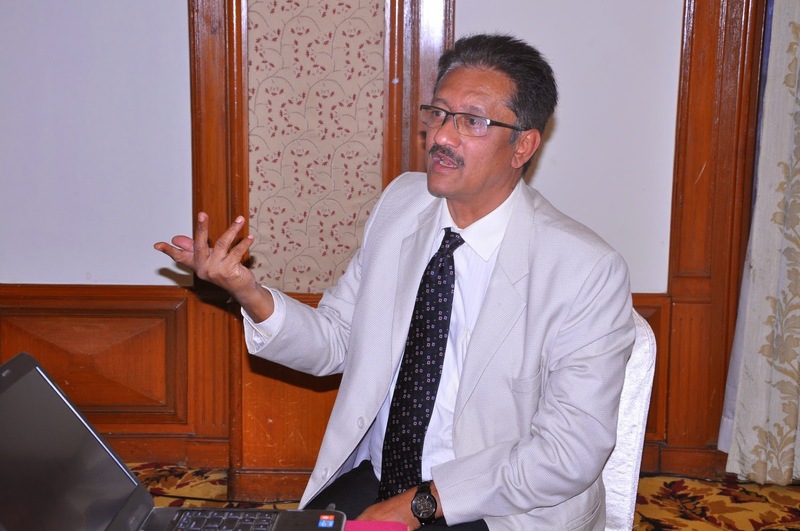 can be protected by providing effective & efficient technology by E-surveilance with Active deterrence,says Mr.Sunil Udupa,Mg.Director,Securens Systems Pvt.Ltd. VP- Operations Ola addressing media. Ola's platform with a daily repayment scheme as against the current practice of an EMI. scheme in the next couple of years. EMI is Rs.2280 per lac. END NOW AND NOW ONLY. 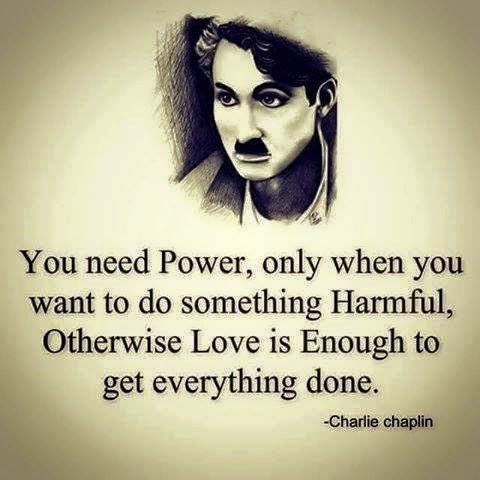 THIS STATEMENT BY CHARLIE CHAPLIN SAYS IT ALL.